After 3 years of waiting... The third and final installment of Thor stand-alone trilogy is finally here. Congratulations guys, we've been through a lot and it is PAID OFF! I'm not being melodramatic here, but ever since Kevin Feige (the President of Marvel Studios) announced Phase 3 at El Capitan Theatre, California back in October 2014 (you can watch it here - low quality but you can see and hear everything), all Marvel fans have been frenzy. Who wouldn't? People couldn't stop talking about the timeline for weeks. If you an OG Marvel fan, you know 'waiting game' is our regular activity. Anyway, enough with ranting, let's talk about the movie. This is a SPOILER review so please, if you haven't watched the movie, close the tab and move on with your life. If you don't mind with major spoilers, then go ahead. It's your choice, baby! Pick up 2 years after Avengers: Age of Ultron (2015), in this time around Thor (Chris Hemsworth) has spent times in all around realms in hope to find the infinity stones or at least what caused those infinity stones came out because he was sure 'it's not a coincidence' and was so sure someone was chasing them. And we know who's chasing them, aren't we? Yes. Thanos. We'll get to this part later. In this movie, we get to see the real power of the God of Thunder which something that we've been waiting this whole time. Actually, a lot of things happened, Thor and Loki (Tom Hiddleston) met Dr. 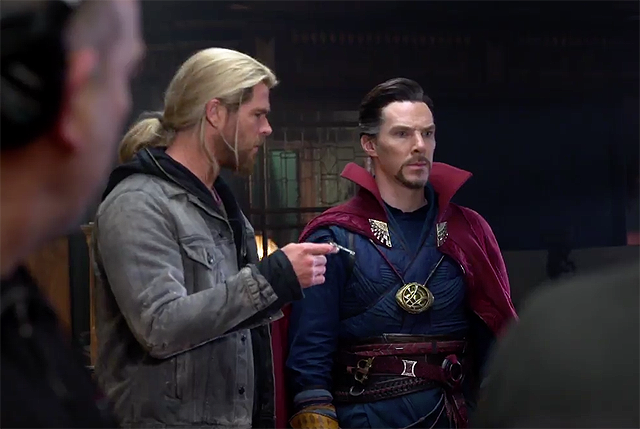 Strange (Benedict Cumberbatch), it's a short scene and we wanted more, but it's okay. Now we know Thor and Dr. Strange have met, the hint to Avengers: Infinity War became clearer (again, later), Odin (Anthony Hopkins) is dead, but really?, Mjolnir easily destroyed into pieces by Hela (Cate Blanchett - she's really great as Hela!) with only one hand and one try, Thor and Loki being guests at Sakaar, where they met Grandmaster (Jeff Goldblum) and Valkyrie (Tessa Thompson) and, most importantly they found Hulk (Mark Ruffalo) who is apparently now talking and still smashing things, which in another note, he is Grandmaster's beloved champion. The major surprises in the story are Mjolnir and true power of Thor. Why and how Hela destroyed the powerful Mjolnir? Is she worthy? The answer to the first question is quite simple, because Hela is Odin's firstborn, so she should've possessed some of her father's power, right? She's a Goddess of Death, former commander of the legions of Asgard and Asgard executioner. She has her own true power gained from time to time, even when she's locked in the prison. She's very powerful (theoretically) even Odin couldn't defeated her. So, in the end when we see Asgard broke into pieces, did she dead? Nope. I believe she's not that easy. We never saw her in her last breath, never saw Surtur's either. This is such a great way to end the story, it makes us - as audience, to create our own theory and it's great! 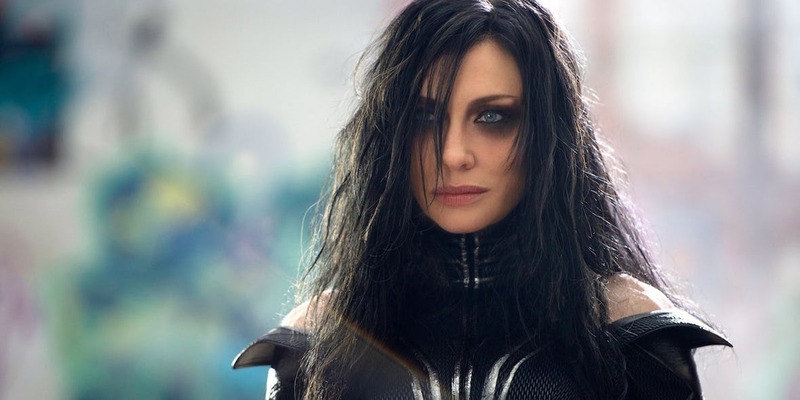 My only complain with Hela is again, as many villains in previous MCU movies, her motive is weak. What did she want? The throne, right? Is she worthy? No, it's not about who's worthy enough to hold the Mjolnir or not, it's about the power. When Hela destroyed the history ceiling at the kingdom great hall, we see she was holding Mjolnir while Odin stood by her side. She used the hammer long way before Thor was born, probably used it a lot because she fought her whole time with Odin before her banishment. So, we've been mistaken the term 'worthy' this whole time? Not really. Remember when Thor was misbehaving and Odin banished him from Asgard along side with Mjolnir in Thor (2011)? Odin whispered to the mighty hammer, 'whosever holds this hammer, if he be worthy, shall possess the power of Thor.' The Allfather never said Mjolnir's power but Thor's. I believe Mjolnir is just a medium for the person who is holding it with their own power in this franchise. Thor's true power has been revealed, now it's very safe to say he is the God of Thunder and one of the most powerful characters in the MCU. The best thing about the story is, everyone has their own hero moment. Every character in this movie has an actual role, actual moment which sometimes, when the movie has many characters, some of them are not really useful to the story. This movie proved that everyone matters to the story line, even in smallest way. 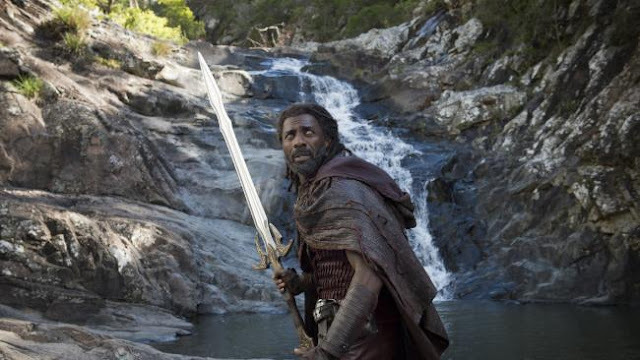 Although, still it could be better for two powerful characters: Odin and Heimdall (Idris Elba). Until his last breath, Odin is still being a wise king, without doing anything major. But really, I'm not sure he's really dead. 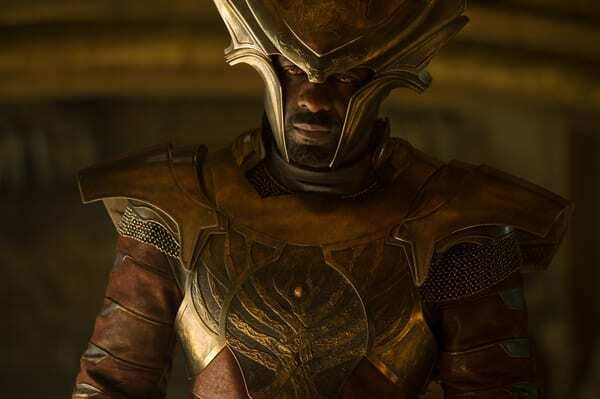 Whilst with Heimdall, come on, give this guy a great scene to remember. I mean, yeah he's great as guardian and truth-teller, kinda, but he has better power than that, right? The story goes mostly in slow pace, some scenes a bit in a rush but we still get the point of it. For example, the scene with Surtur, I honestly want to see more of this villain because first, he's really dangerous and second, his power is kinda great. He invented Ragnarok, the end of all things. But then, he's really easy to fight. Despise few complains, those didn't outshine the greatest things in term of story wise. 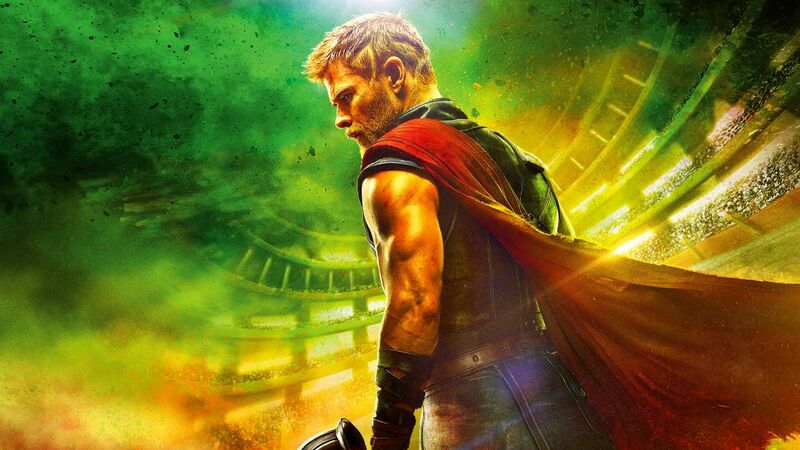 It does the justice for Thor trilogy, the story holds strong connection to the other movies in the future. It's a well written story and portrayed in such a fun, fresh and great movie. One of many things that really pop up in this movie is how colorful it is. The color scheme in this movie is something we've never saw in MCU movies, not even in Guardian of Galaxy Vol. 2 (2017) which is an equally fun movie to watch. The special effect work could be better at some point. It's a little bit off in the beginning (the scene in which Thor revealed Odin/Loki's true identity) and toward the middle part of the movie (when Valkyrie and Hulk talked about training), but overall it's a marvelous job. Taika Waititi directed this movie almost to another whole level of Thor franchise. I mean, first of all, it feels like a fresh air to the trilogy. Very colorful with a fun music background, I mean Led Zeppelin's Immigrant Song? Come on! That's so cool! Why the music and atmosphere suddenly change in this third movie? Because it didn't set in Asgard. The first and second movie set in both Asgard and Earth. This one, however, mostly set in Sakaar. So it makes sense the atmosphere of this movie is different from the other two. In one of the panels, Mr. Director said 80% of the movie is improvised. If it's true, the bond between director and actors, and basically the whole team, here is one of the greatest. It's impossible to create such an amazing work with so many improvisation, without having great friendship. Some complained that this movie is too comedic. Yes there are so many jokes from basic Marvel jokes to Waititi's style, it's hilarious and fun. I don't see why some people need to hate on this. From my perspective, it's a great movie to watch, adding fresh air to MCU. First, of course, the meeting of Thor and Dr. Strange. Now they know each other - although it's easy for Strange to meet people, but Thor know where Strange is and perhaps, somehow at some point, they will meet again. Most likely in Infinity War, I'm not sure how because Strange lives on Earth - just like the rest of the Avengers, when Thor is wandering around the galaxy in hope to arrive safely on Earth. Which I believe, he and his people, would not. Let's talk about the last few final scenes first. Loki joined Thor in the ship belongs to Grandmaster (Kurg stole it for revolution), he was there. Before he was in the ship, he was going to Odin's vault to awaken Surtur with eternal flame, right? Before that, do you realize he was for quick second glanced at Tesseract? In the trailer description for Avengers: Infinity War trailer, there's a scene which Loki seems to walk over dead bodies - probably Asgardian, hold the Tesseract and looks like he's giving it to Thanos. 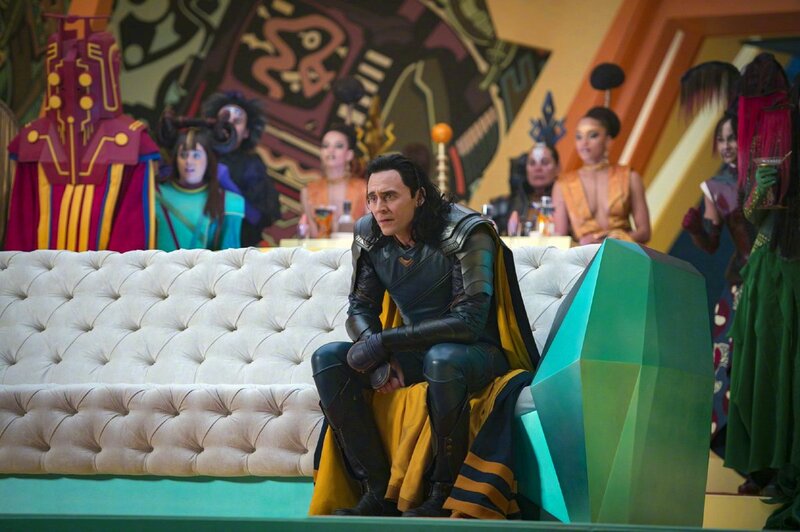 The whole movie, Loki is no doubt a sneaky lil beast, we can't believe he's being good person now, can we? I mean, he's always a God of Mischief, a manipulative prince. But he could be real good now. Who knows? Now, after credit scene. Loki and Thor was talking about 'is it better to take Loki back to Earth?' but then the siblings saw something. It looks like Thanos' sanctuary ship. It's so huge and scary, and you can see how Thor and Loki reacted, they both looked terrified of it. They must knew about it or probably just know it's not a good sign. We never get more of Thanos, except his quick scenes in after credits, so we still not sure if it's Thanos' ship or not, but if not, why Thor and Loki scared of it? Again, back to Tesseract theory, how Loki gives the stone without actually meeting Thanos in person? Where and how? Maybe this is where and this is how. 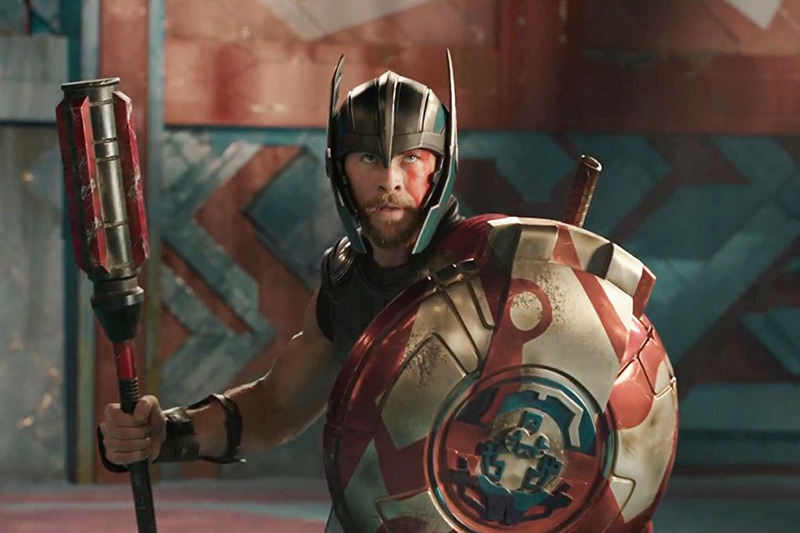 Again, in trailer description, Thor literally crash landed into Guardian's of the Galaxy ship. So it's safe to assume that Thor has been through a lot. What happens? Where's Hulk? Where's Loki? Where's everyone else? But, I don't remember at least one article said Thor uses eyepatch - well, we know he used it on the last scene because he lost an eye. It is either Marvel didn't want to give up any spoiler (because the teaser for Avengers: Infinity War was released exclusively for SDCC only and it was before Thor: Ragnarok premiered) or, because Avengers: Infinity War takes place before Ragnarok? I know, it doesn't make sense. Thor said to Banner (when Hulk reformed to Bruce Banner inside the Quinjet) that "Ultron was two years ago" and then Banner went, "So I've been Hulk for two years?" so we practically assumed Thor: Ragnarok happens two years after Avengers: Age of Ultron but then, Russo brothers mentioned Captain America: Civil War is a year after Ultron and then we also knew from Spiderman: Homecoming it takes time between CACW and after that. Confused now? Here's the thing, there are set photos released and guess what? Thor still has long hair and two eyes. What is happening? 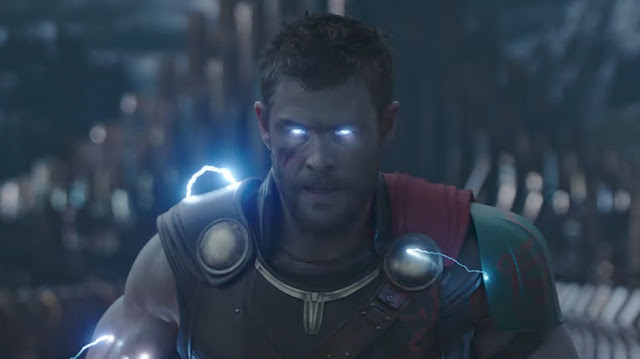 We all know Thor got his hair chopped by the scary grandpa (Stan Lee) and lost an eye because Hela hit his head with some kind of sword in Thor: Ragnarok, so clearly, that he didn't has two eyes because in the end when he and Loki hang out, staring at the cosmos, he used eyepatch. Now, the set shows Thor has long hair and two eyes, the timeline is kinda messed up here. Maybe the set pictures are just for filming flashback? But, there's possibility of Doctor Strange has control over this whole timeline. We all know, he can turn the time upside down? Like, playing with time. Maybe, Infinity War really happens after Ragnarok but Strange changes the time? Personally, I still believe Thor: Ragnarok sets up for Avengers: Infinity War, because there are more hints to that rather than happens before. If so, it sets up perfectly! Enough talking about the timeline and hints, what about the actual enemy, Thanos? He's been around to find Infinity Stones. Five out of sixth stones have been revealed and safe. First, the space stone, known as Tesseract. Previously stored in Odin's vault, now, back with Loki? Second, the reality stone, known as Aether. Previously stored in The Collector's vault, now, who knows? Third, the power stone, known as Orb. It's still stored in Nova Corps, unless someone steals it. Fourth, the mind stone. Previously the main source of Loki's scepter and now becomes Vision and still embedded on his forehead. Fifth, the time stone, known as the Eye of Agamotto. It's safe with Doctor Stephen Strange as a necklace he wears. Someone has to get through him before steals it, right? Where's the sixth a.k.a the soul stone? Some people said it's with Heimdall. 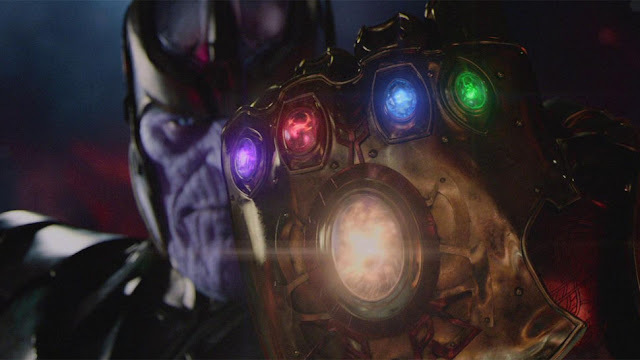 Remember the name of Thanos resembles each stone? T for Tesseract, H, A for Aether, N for Necklace, O for Orb and S for Scepter. So, the H stands for Heimdall. I honestly believe this could be true. Heimdall is very powerful, he can see every soul in the world without moving. But where is it? Some say it is the gem in his armor but the rest say the stone is his eyes because those eyes are glowing and orange, just like the soul stone. But here are some crazy theories. 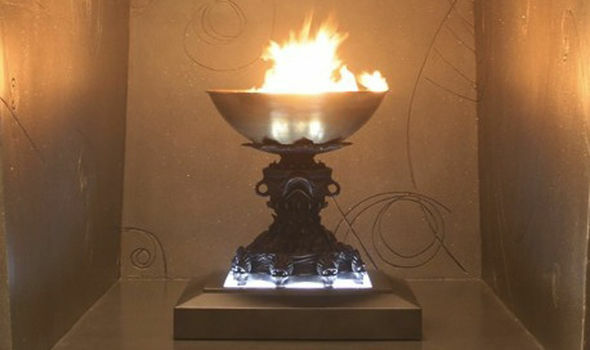 First, eternal flame is another form of soul stone. Here's why: eternal flame has control to awake death people, while the soul stone is able to control the souls of any being, alive or dead, as well as transport its owner to the afterlife. Similar enough? 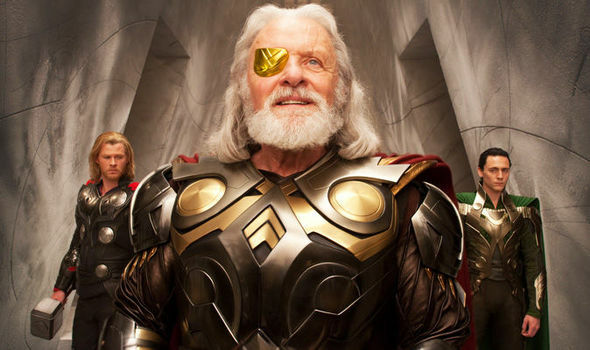 Second, it is behind Odin's eyepatch this whole time. Odin Allfather is one of the most powerful beings in the universe. It makes sense if he has the power because he has the soul stone. Also, don't you think Odin's death a bit fishy? He didn't lay down or anything, we never really saw him on his last breath, he was just deformed into golden ashes. Why gold? Overall... This movie is like a ride. We always get excited no matter how long the line - in our case, no matter how many months, years, we've been waiting. It's worth to wait, although we have a bit complains, but hey, this is what we always wanted. Although so many things happened, it doesn't feel overwhelming at all. 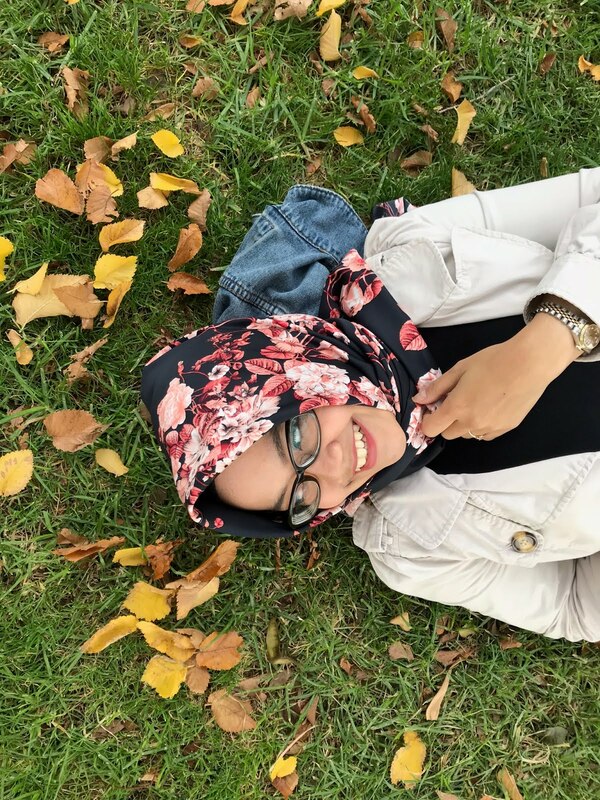 The journey, the ride, the after feeling, it's all mixed in one true feeling, fun. From the beginning, it's great and filled with so many little surprises from Matt Damon's cameo to Taika is actually in the movie as Korg. I love this movie so much! What's your theory? Let's discuss!